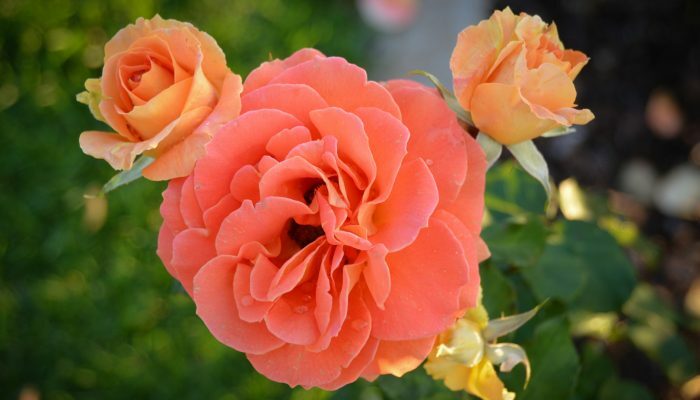 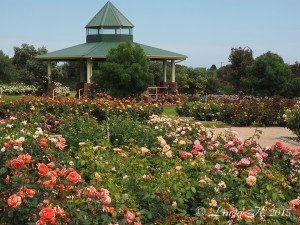 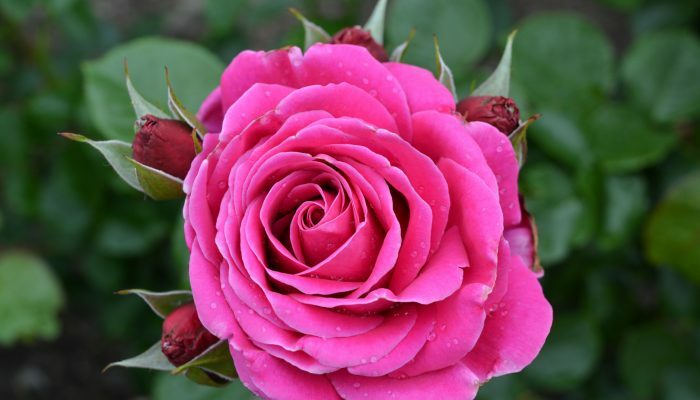 Located on the Mornington Peninsula is the beautiful Mornington Rose Garden or as more formally known, the Mornington Botanical Rose Gardens. The Mornington Rose Garden is situated in the Civic Reserve on the corner of Dunns and Mornington-Tyabb Road, Mornington, at the gateway to the Main Street shopping precinct. 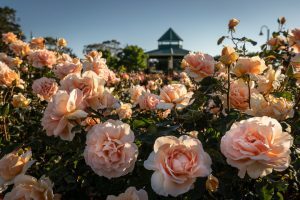 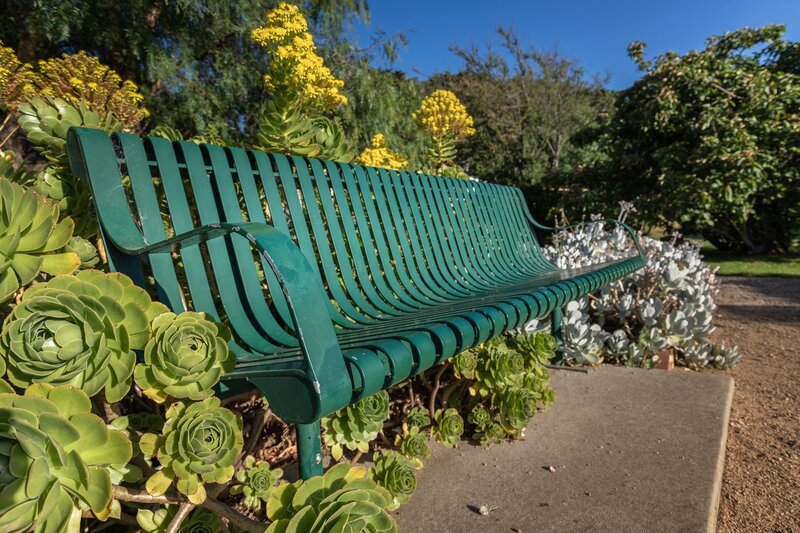 The Mornington Rose Garden is nestled between the Mornington Peninsula Regional Gallery and the community based Oakhill Gallery. Visitors to the Mornington Rose Garden can soak up the tranquil atmosphere of the gardens, enjoy the galleries that surround it or drive down to Main Street that boasts boutiques, coffee shops and cafes and numerous other retail outlets or drive down to the Mornington Pier precinct and enjoy the bay views. 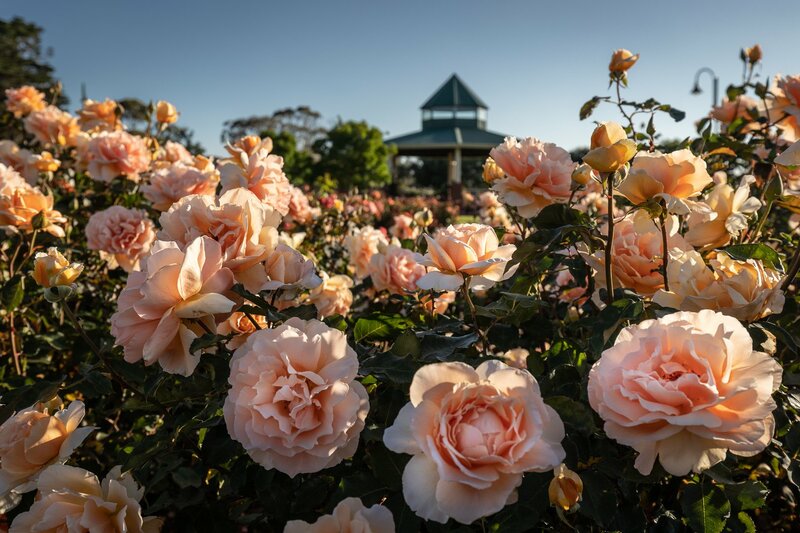 The Mornington Rose Garden has over 4000 roses planted in 86 beds and is surrounded by a border of native Australian trees and shrubs. 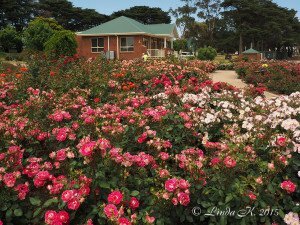 It was built and is maintained by volunteers, generous sponsor donations and the support of Mornington Peninsula Shire Council. 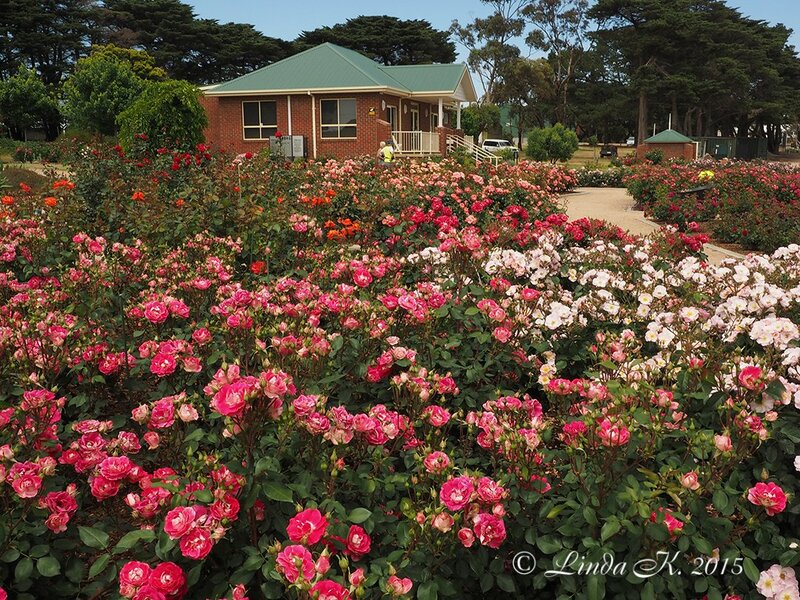 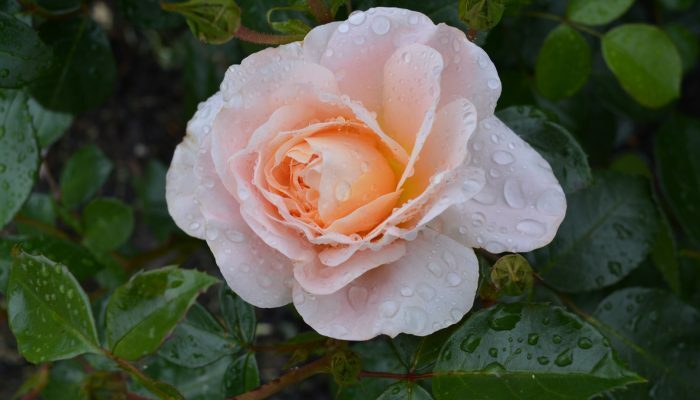 The Mornington Rose Garden is open seven days a week and admission is free. 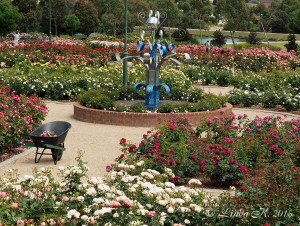 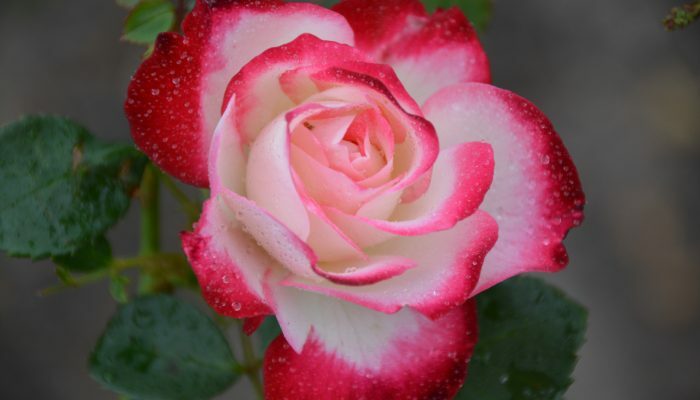 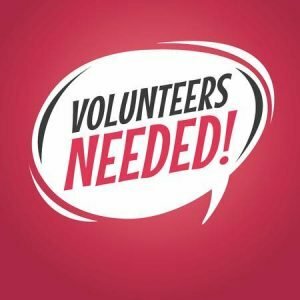 However, Gold Coin donations are welcome and will contribute to the maintenance of the Rose Garden.